from our farm in Fredonia, WI. Find us Saturdays Nov 17th and Dec 15th at the Mitchell Park Domes Winter Market from 8am-Noon! We love growing delicious, nutritious produce for you and your family. Find out more about our veggies. 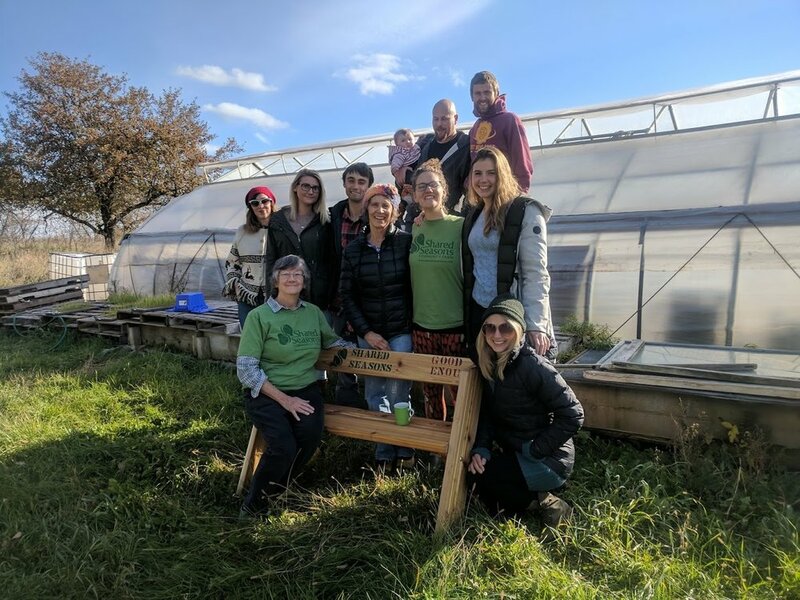 Shared Seasons is looking forward to our 7th growing season in 2019. Wondering how we got here?